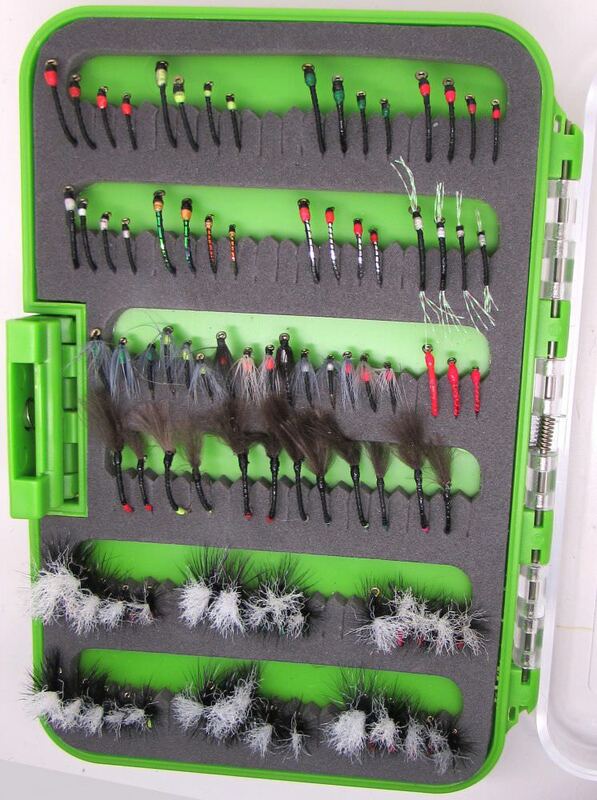 Sandy Dickson's complete buzzer range housed in a box. 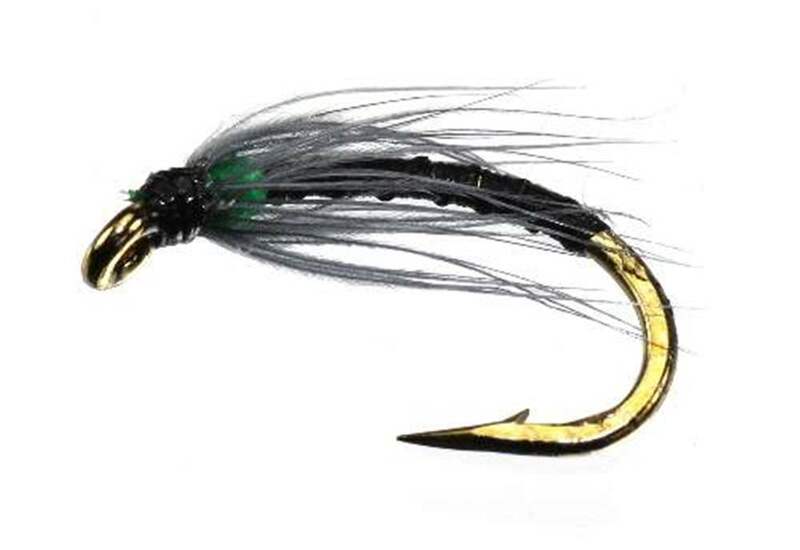 With his revolutionary use of fluorescence Sandy Dickson has created a unique range of buzzers that have taken the fly-fishing world by storm. 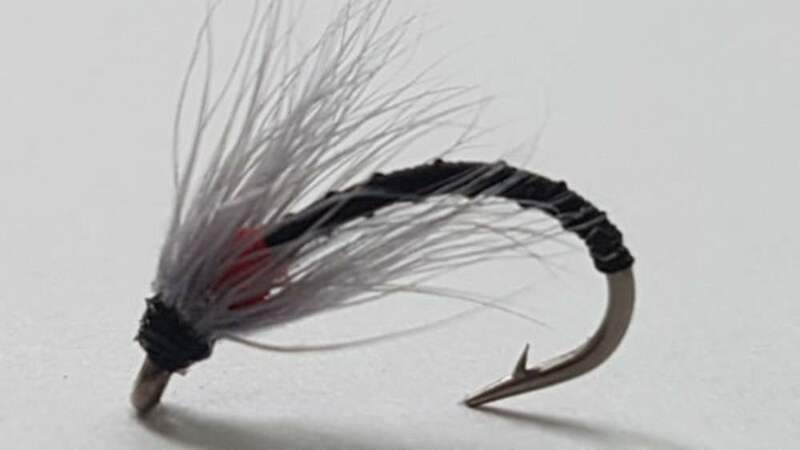 Designed to imitate every stage of the buzzers lifecycle from lava to adult this range of flies deserves to be in every anglers bag.The life cycles of the buzzer can be imitated with a good degree of accuracy, they hatch out on virtually every day of the year. Some of the hatches will be localised and may not be spotted unless fishing in that area. Buzzer hatches can be spotted, by either looking for the adult fly, or finding the spent pupa bodies (shucks) in the surface film. 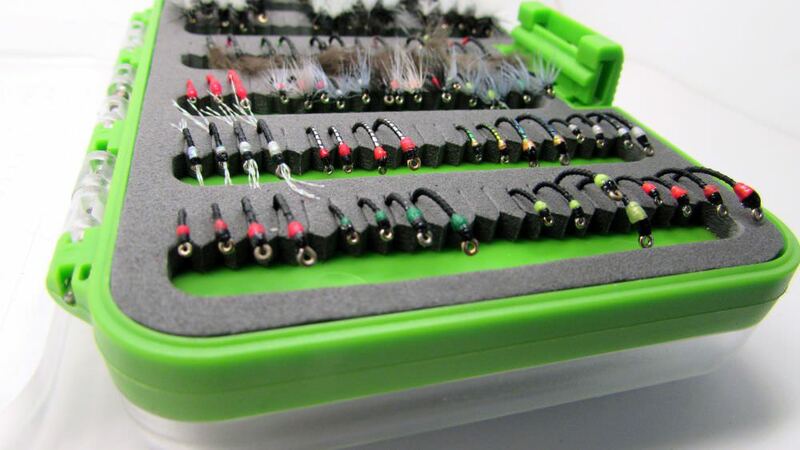 Very impressed with the quality & functionality of the double sided, clear-view, fly box. 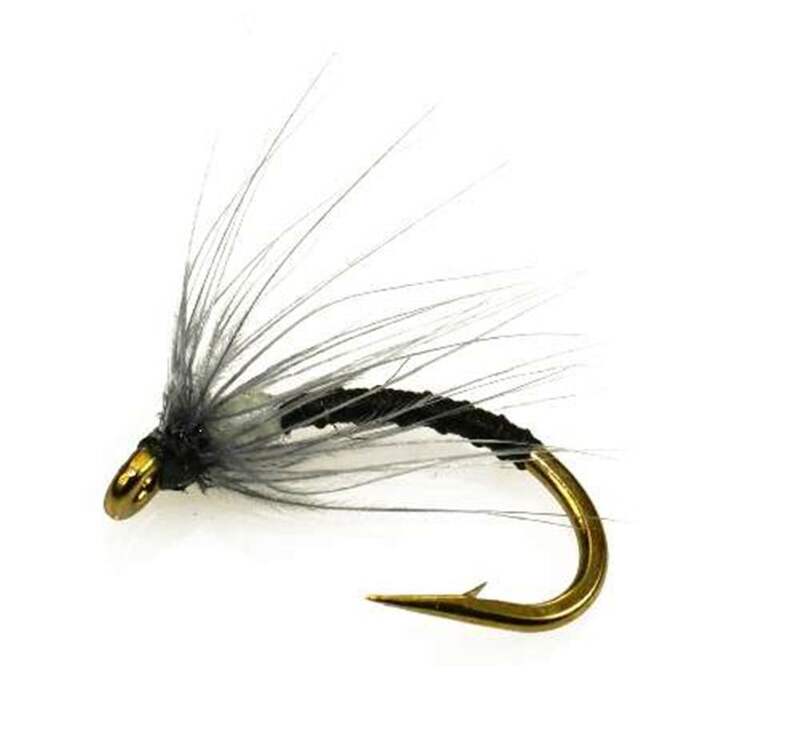 All flies in the collection are extremely well tied too. Delighted with my purchase & speedy delivery. A very good good product . 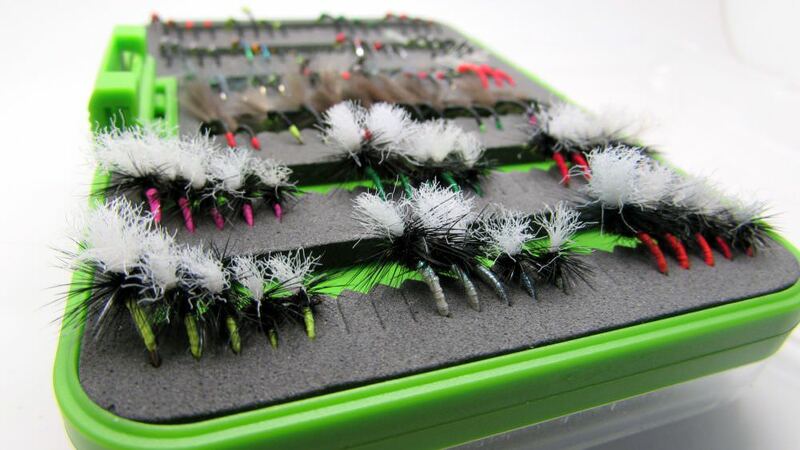 The clearview covers of the fly box make selection very easy &, also, being waterproof is a bonus.